Why do your kids need protein? Fights infections through antibody formation. What is a good source of protein? 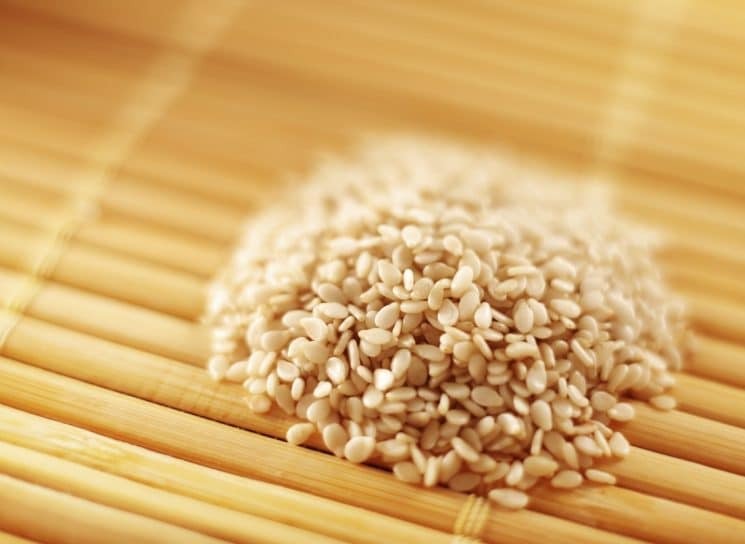 SESAME SEEDS!! 1/4 cup has 6.5 grams of protein. That’s a great source. Plus it is high in fiber and other essential nutrients. So, what do you do with Sesame seeds besides make a bird house? We usually add them to granola bars! Can’t find them in the store? They are with the spices. Wow! I never considered how many ways I can use sesame seeds! Thanks for this post – super helpful! I’m gonna add them to my grocery list this week! Thanks! Have you ever given us your granola bar recipe? After reading your column I just had to go get some toast with peanut butter. Thanks! Kristin, I love this granola bar recipe. I gave it out a long time ago. I think i’ll make it today. At first you think it is way to dry to turn out, but it really turns out great! I agree with Courtney, never knew this.